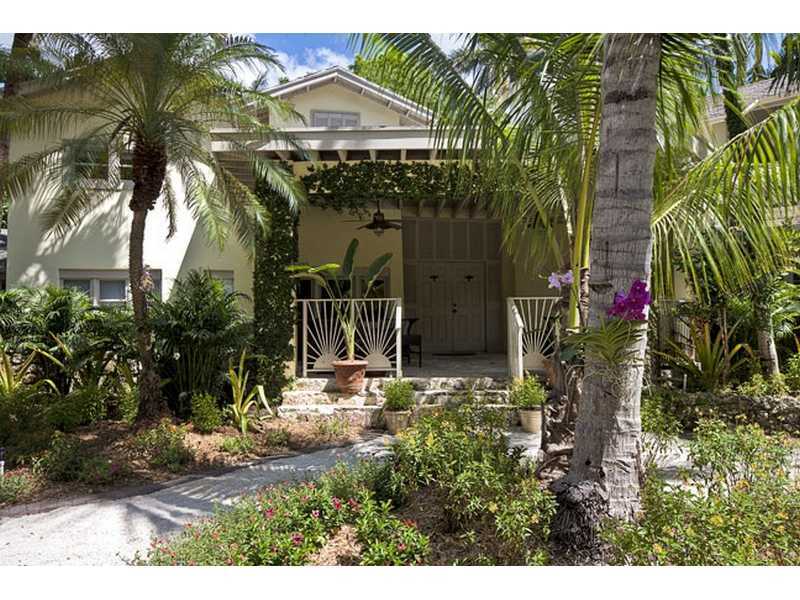 3829 Stewart Ave, Coral Gables | Just Listed for Sale! Just listed in Coral Gables is 3829 Stewart Ave. This short sale property is is located on the beautiful Stewart Avenue. The home needs majors repairs. 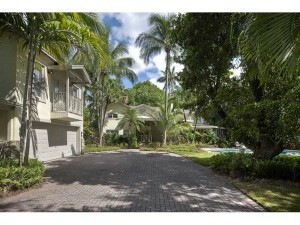 Gorgeous lot in excellent location make this property so valuable. 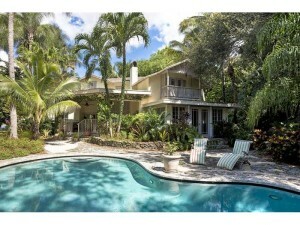 If you are interested in seeing this home or any home on our site, please feel free to contact me at 305-525-7324.